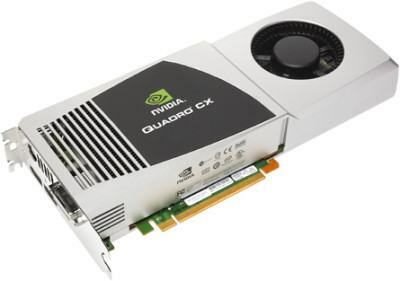 But Quadro FX 5800 differs from GeForce GTX 280 on the graphics memory size: 4096Mb of GDDR3 for the Quadro FX 5800. This huge amount of graphics memory is important for dealing with large datasets and textures. What’s more, Quadro series come with optimized graphics drivers. This quadro seems to have the same design than its little sister, the Quadro CX. I’ll buy it if I want to. With a price of 3,500$US, this new ultra high-end graphics card from NVIDIA is not for gamers, it’s for professionals only! who the hell are you to tell people what they can or cant buy. if they want to buy it they cant.